The Chief Minister directed that SDM would sit at Sarahan for ten days in a month and assured that he would certainly look into the demand for opening permanent SDM office later. He also assured to provide adequate funds for expansion of helipad at Kwagdhar. 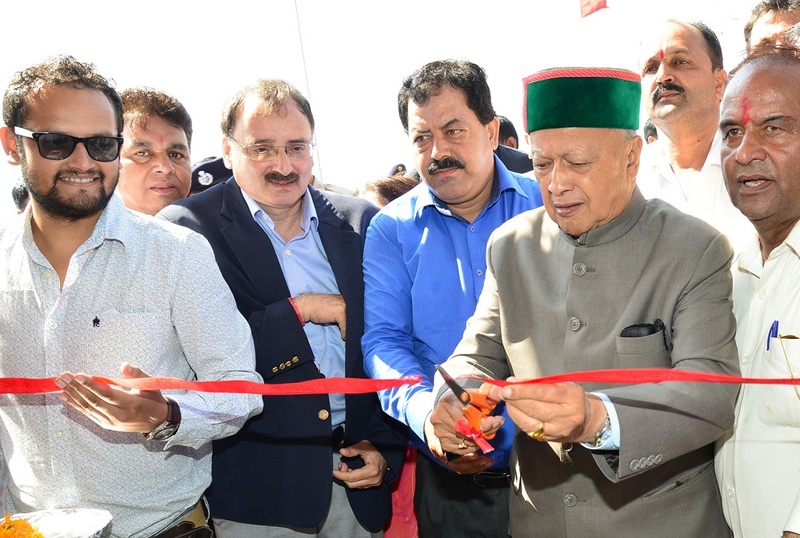 He also inaugurated Rs 1.54 crore Tehsil office complex at Sarahan in Pachhad constituency and also Tourism reception centre and way side amenities complex at Sarahan completed with an outlay of Rs. 80 lakh. He also viewed the traditional ‘Chinjj’, the wrestling bouts which were the main attraction of the Dwadasi Fair.